A rather familiar name with vast expanse in technology. F5 Networks is a name that lot of people might not have heard of but would have used their products almost every day in their life, unknowingly. 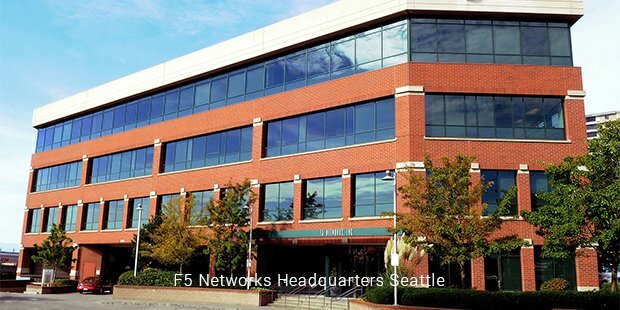 From booking tickets online or texting on the phone to visiting one of the social networking sites, F5 Networks deliver application technologies, store data, monitor security and network for most large size mobile and computer companies in the global market. In the world of visualization and cloud computing, delivering application technologies is a really important thing to do. F5 Networks works in partnership with companies like Microsoft, IBM, Dell and HP and is spread throughout the world. Working behind the scenes, F5 Networks is slowly establishing itself everywhere and has recently made it to the list of Fortune’s hundred fastest growing companies. 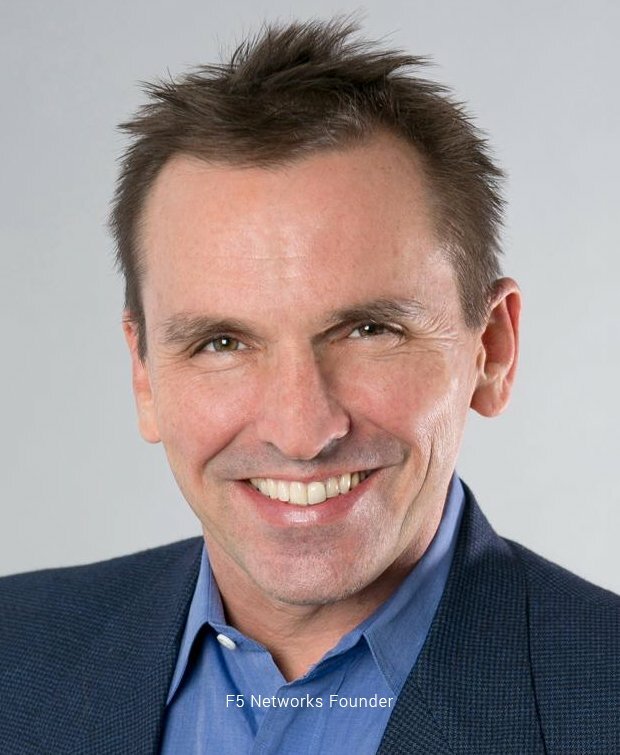 Investment banker Jeffrey Hussey is the brains behind F5 Networks. After working with IBM, he established the F5 Labs in 1996. While at it, you should know that F5 is not a name that signifies anything technological but is actually from the movie Twister where a tornado is named F5. The pace at which the company is increasingly gaining popularity every day and spreading its empire is commendable. Big IP, a tool that controlled air traffic in the internet was their major product launched in the year 1997. Internet usage was growing phenomenally back then, and during those times, Big IP would increase the traffic to websites very quickly. 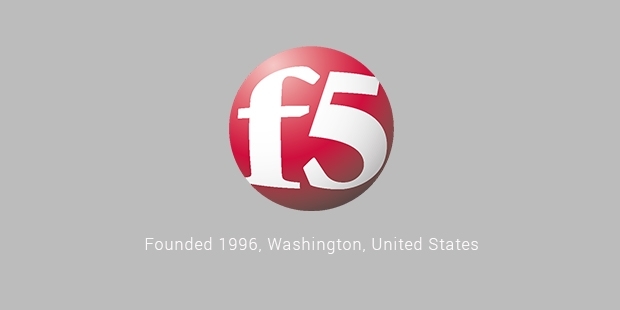 To this day, F5 Networks owes its humungous success to the Big IP concept. F5 Networks had a major task ahead of them while they were growing to compete with their rivals, the primary being Cisco Systems. According to McAdam, the current CEO of the company, it is the big decision taken by the company in the year 2002 to invest in Traffic Management Operating System (TMOS) that led to them being in the top of the market. Just like any other successful company, F5 Networks started acquiring aggressively starting from the year 2003, when McAdam was on board. Swan Labs, Acopia Networks, uRoam, Traffix Systems, Versace etc. were some of the companies acquired. They definitely did not stop at that. Since Big IP and Fire Pass, the company’s biggest applications that were launched, there haven’t been any major new applications that have developed. But with a very strong R&D team at F5, there are going to be a lot more new applications that would be introduced to the world. Meanwhile, F5 Networks continues to conquer the world without making much noise and soon enough the day will come when we would be using F5 Networks in literally every single thing on the face of the internet. That is the kind of pace that they are currently growing.